Gorgeous, updated home with soaring 10' ceilings. Open floor plan is complemented by hardwood floors and other period details. 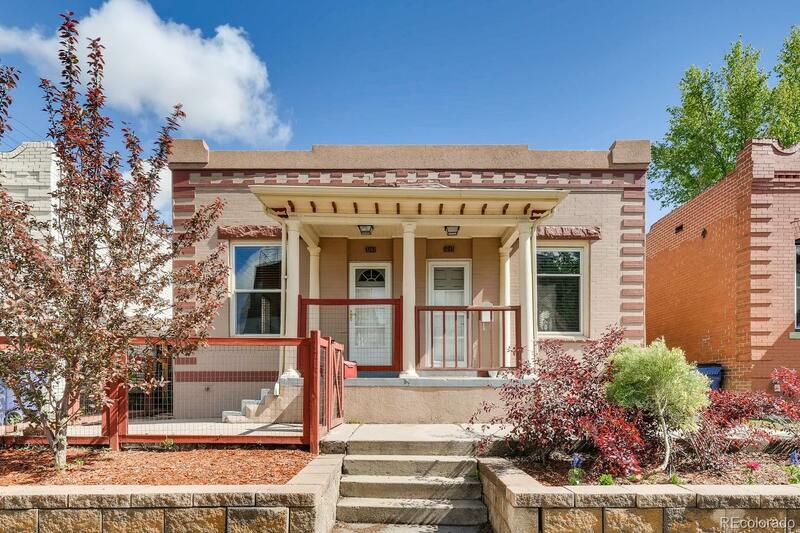 An easy walk to Sloan's Lake, Alamo Drafthouse, restaurants, and breweries, and just minutes to downtown, Highway 6, and I-25 make this one of the best locations in Denver. Fenced yard front and back, low-maintenance astro turf back yard, no HOA, off-street parking, gas range, plenty of closet space, and a master suite are just some of the perks. 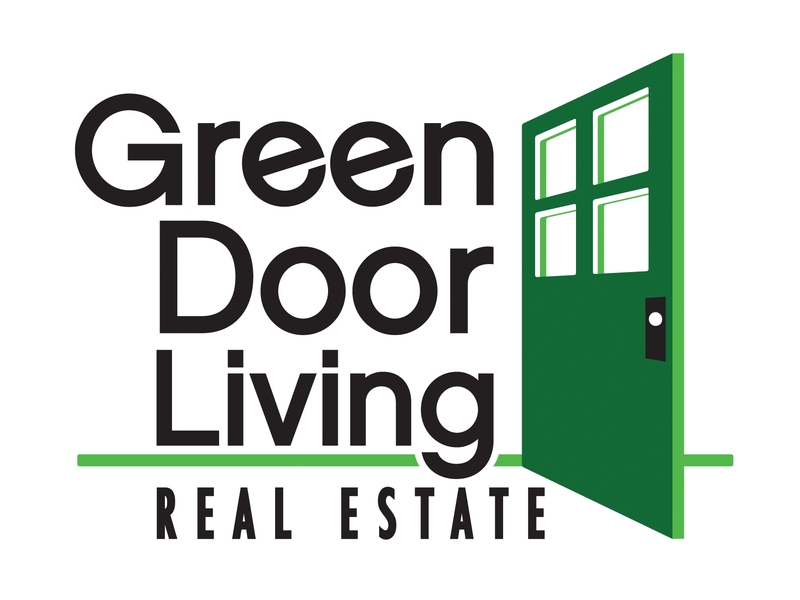 With a new furnace in 2017, electrical and plumbing updated in 2010, updated kitchen and baths, new carpet, and other upgrades, all you need to do is move in.